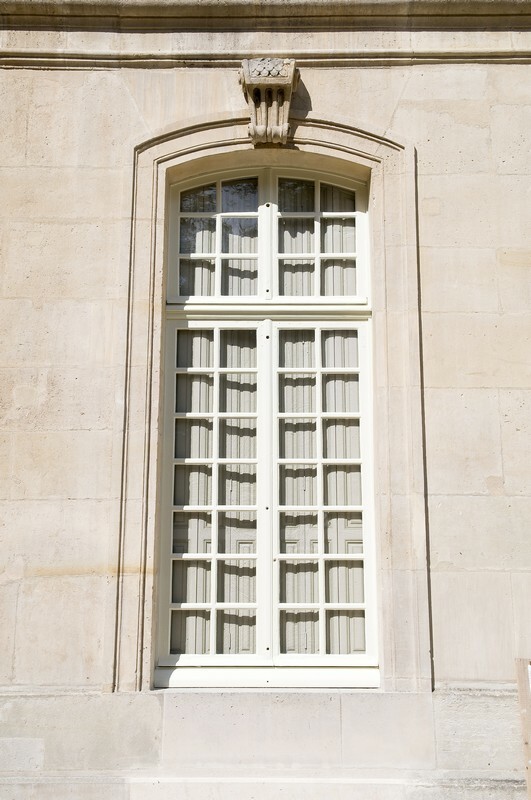 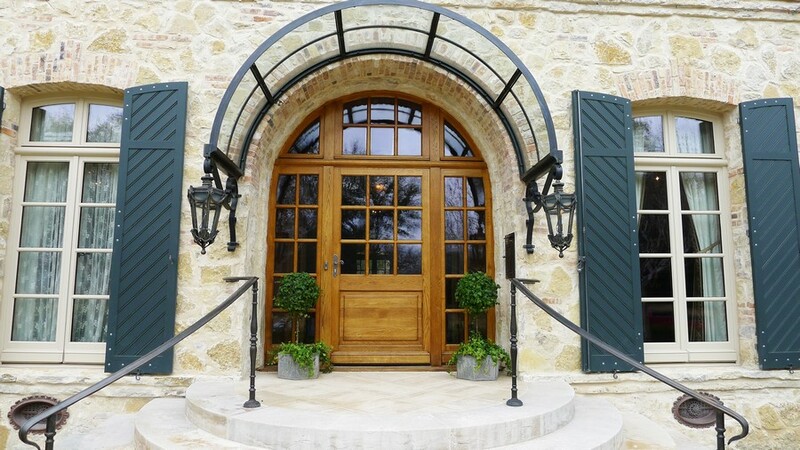 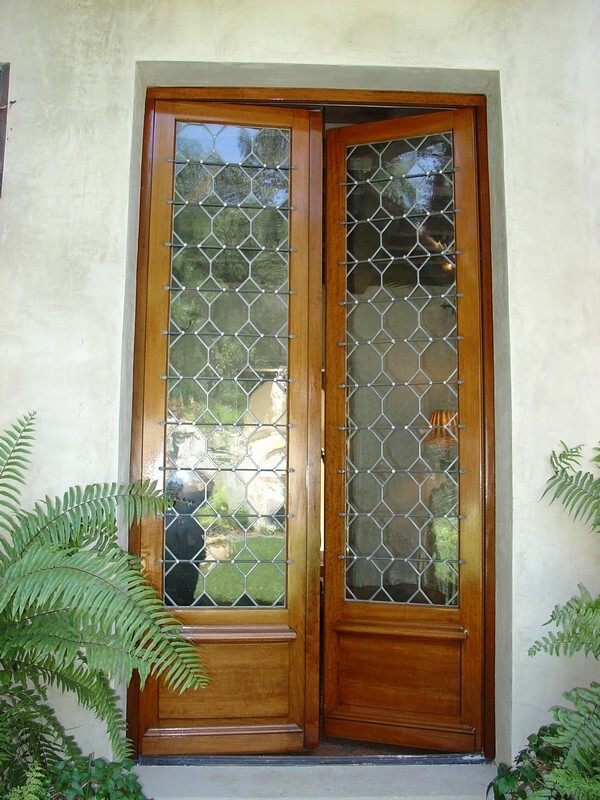 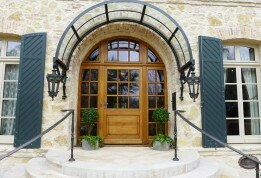 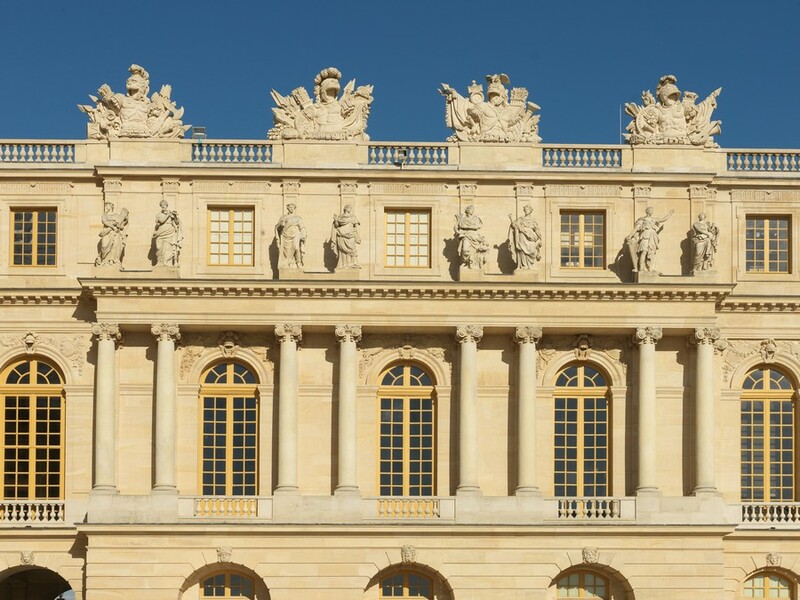 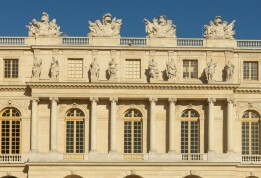 Windows & doors from the France’s most trusted name in traditional joinery and carpentry with more than 50+ residential projects delivered in the USA since 2001. 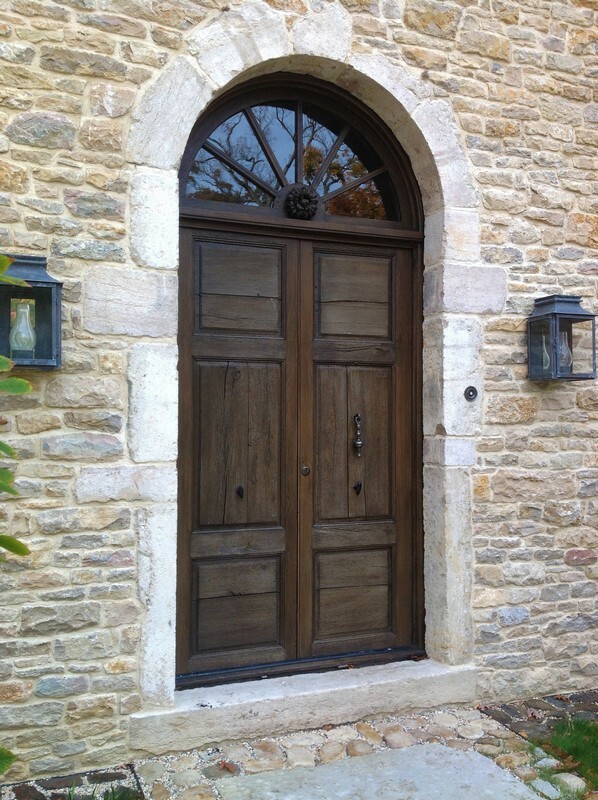 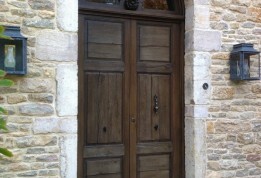 Traditionally crafted in our workshops in France, our doors are assembled with mortise-and-tenon joints , with traditional half-round groove and half-round molding closing system. 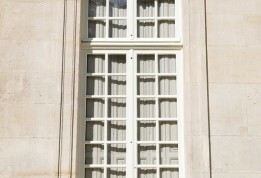 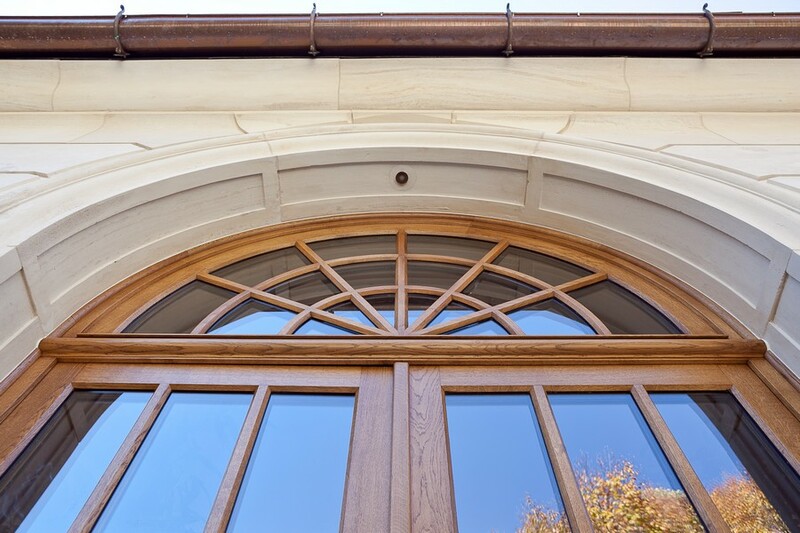 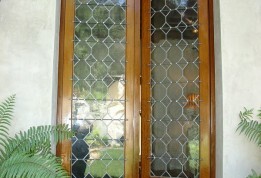 Solid-wood glazing stops with various choice in molding profiles.